A Rat inspired pedal with more headroom and expanded features. A superb pedal, love it! 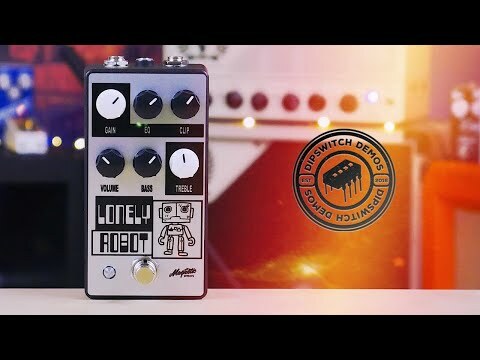 It's a cool pedal and I love the look! Nice review from Premier Guitar.